ELLE Magazine for third time granted awards in six cosmetic categories in annual ELLE International Beauty Awards. 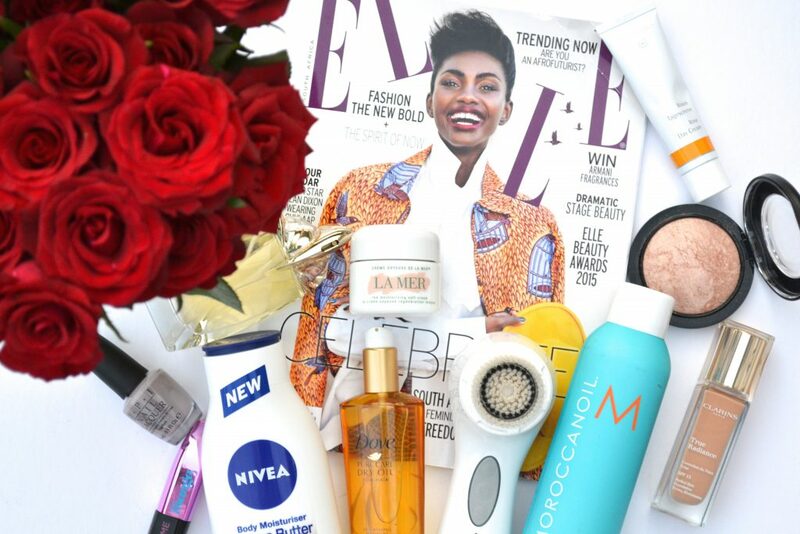 The best in the world 45 beauty specialists faced the nominations and unanimously chosen 15 best products of 2015. Which cosmetics gained label of cosmetic trend of 2015? And which products were declared the innovation of 2015? Read below. The favourite of Jury for innovation of 2015 according ELLE Magazine turned out to be nourishing complex Ultimune Power Infusing Concentrate Shiseido. It’s a product perfectly matching everyday skin care, which combines rejuvenating, regenerating, highlighting, stimulating and strengthening properties. Modern, simple and at the same time luxuries scent according to Jury of ELLE International Beauty Awards is Narciso from Narciso Rodriguez. The soft floral fragrance of Narciso opens out into beautiful woody accords to flare up with scent of brilliant musk. Best nail polish: Dior Vernis Dior. Best face mask: The Lifting And Firming Mask La Mer. Best anti-cellulite product: Cellulinov Sisley. Best hair stylisation product: K V.I.P Volume in Powder Kérastase.